Dimmers have to be hard wired to your lighting loads and it is vital to match the appropriate dimmer to the lighting types that is being controlled. The Dimmers receive RF signals from a variety of master controllers which in turn controls your lighting. These commands come from in wall and tabletop keypads, from Pico controllers, and from smart phone & tablets. 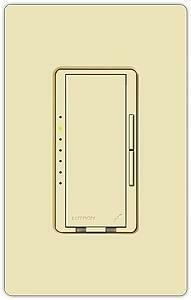 "Matching the correct dimmer to the lighting load is vital in order to ensure performance"
1000 Watt dimmer # RRD-10ND incandescent / magnetic low voltage, neutral based dimmer. Adaptive phase dimmers automatically adapts to load type by providing either forward or reverse phase-control. 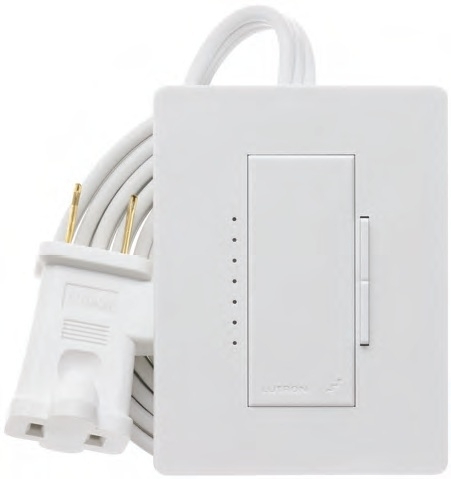 These dimmers has an almost universal application for lighting loads such as: Incandescent and Halogen, Electronic Low Voltage, Magnetic Low Voltage and some dimmible led's (neutral wire needed) In new construction the adaptive phase dimmer is a solid performer where led's are being installed. This new RA 2 neutral based dimmer will handle up to 600 watts of incandescent, magnetic LV and 150 watts of led. It will not work on Electronic lighting. 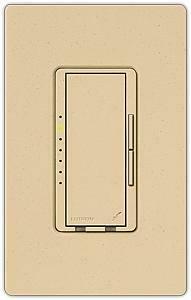 Please make sure that the bulbs being used have been tested and approved by Lutron otherwise it becomes "buy it and try it technology"
Bulbs that have been tested and approved by Lutron to work with their dimmers. 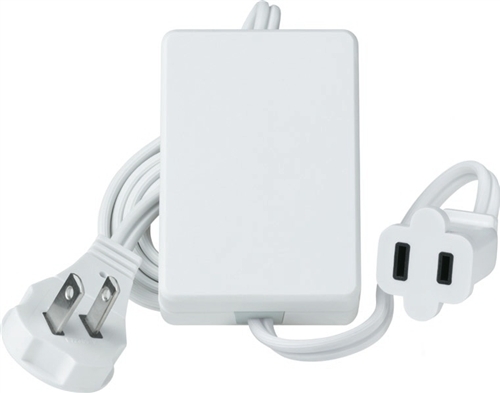 Allows the control of one plug-in lamp (2 prong only) as part of a RadioRA 2 System. Lights fade up or down over 3 seconds when turned on or off. Double tap brings lights to full on. 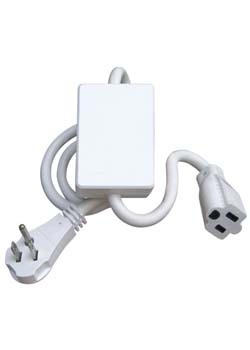 Plugs into a standard wall outlet. Load Type: Incandescent and Magnetic LV, some dimmable led bulbs for table and floor lamps maximum 300 watts. RadioRA 2 RF Plug-in switch module allow general purpose switching loads to be added to a system quickly and easily using Lutrons Clear Connect RF Technology. These modules can be hidden behind furniture or appliances. Do you have a neutral wire ? find out now and why you need one.